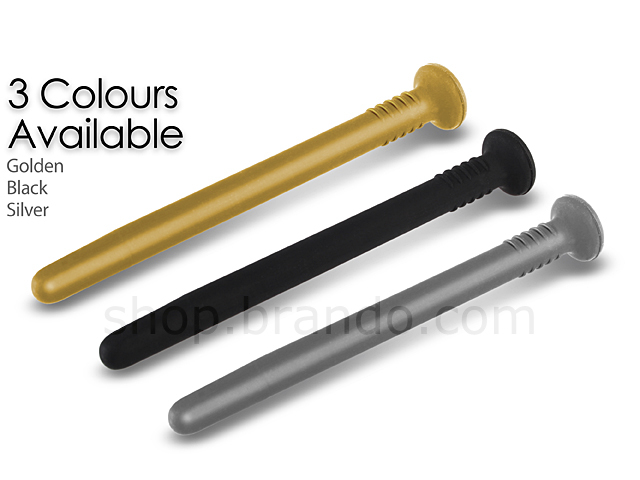 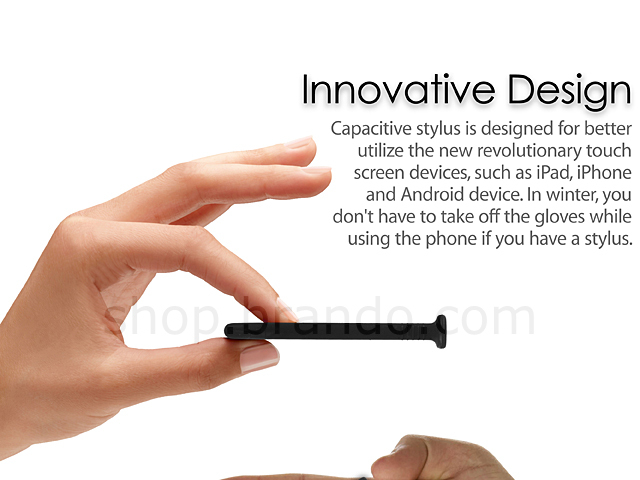 Capacitive stylus is designed for better utilize the new revolutionary touch screen devices, such as iPad, iPhone and Android device. 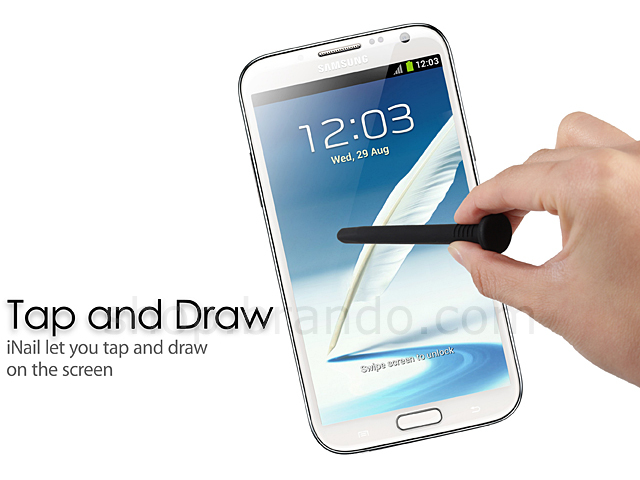 In winter, you don't have to take off the gloves while using the phone if you have a stylus. 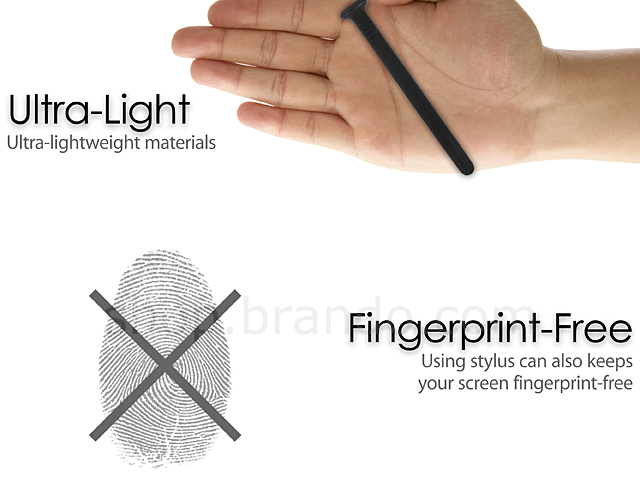 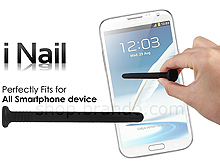 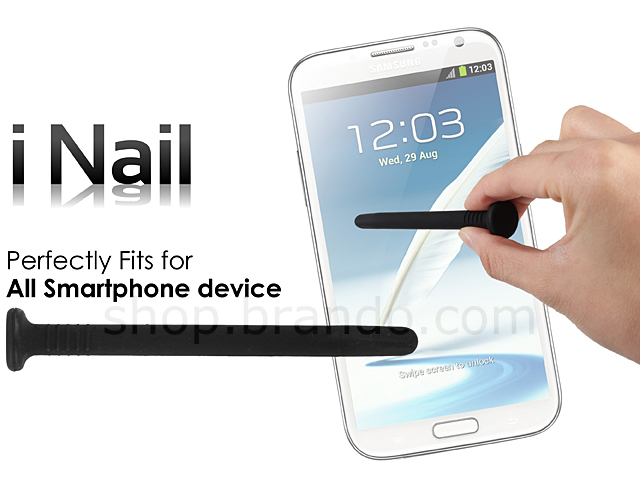 Using stylus can also keep your screen fingerprint-free.